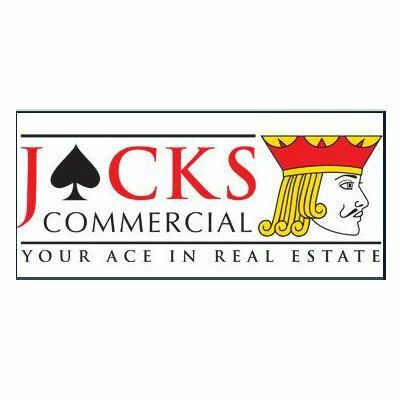 Jacks Commercial Real Estate - We Service Investors Who Buy And Sell Commercial Real Estate in Sacramento. We Service Investors Who Buy And Sell Commercial Real Estate in Sacramento. Our Sacramento Clients Utilize Our Unique Relationships and Depth of Market Knowledge to Purchase Assets in this Opportunistic Time. Wealth is Created By Buying Right. Buying Right is Made Possible by Developing Relationships Where Opportunities Exist. We focus on what we do best – bringing or identifying well priced quality assets to the Sacramento market and closing deals Sacramento Commercial Real Estate expends a great amount of effort and resources toward research, our brokerage services systems, property acquisition, financial and investment analysis, and client relations. As an experienced Realtor with Moorpark Real Estate, I focuses on providing the best customer service to our clients buying and selling homes throughout Southern California. Buy, Sell or lease downtown LA Lofts & Condos with LA Realty Experts. LA Realty Experts is full service team who believes in providing the best in real estate advice and service. As a real estate agent who's an expert in the OC area, I bring a wealth of knowledge and expertise about buying and selling real estate.